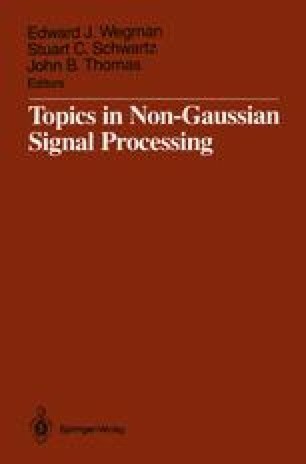 The purpose of this paper is to describe some aspects of analysis on a class of non-stationary and non Gaussian processes dealing with linear filtering, signal extraction from observed data, and sampling the process. The class to be considered consists of harmonizable processes which uses some suitably generalized spectral methods of the classical theory. Let us elaborate these statements.